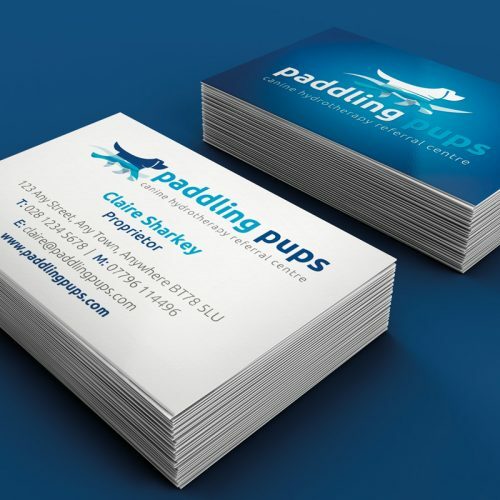 When it comes to business stationery, it's essential to be able to make a great first impression. 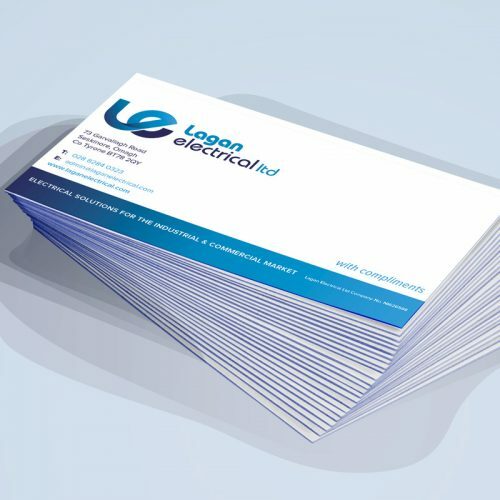 We can provide you with everything you need from Business Cards to Letterheads & Compliment Slips and can print on a selection of stocks for all needs and budgets. 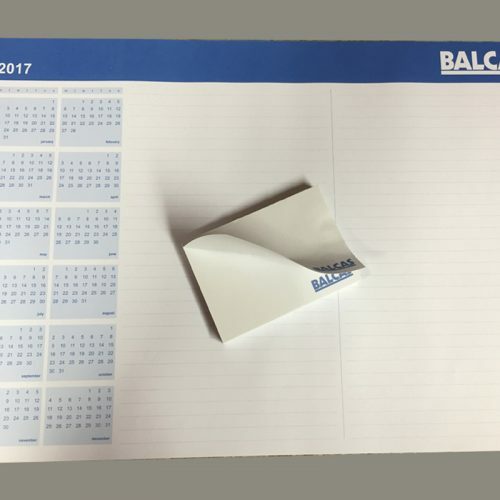 Take the personal touch up a notch with personalised Diaries and printed envelopes to reinforce your brand in all communications. 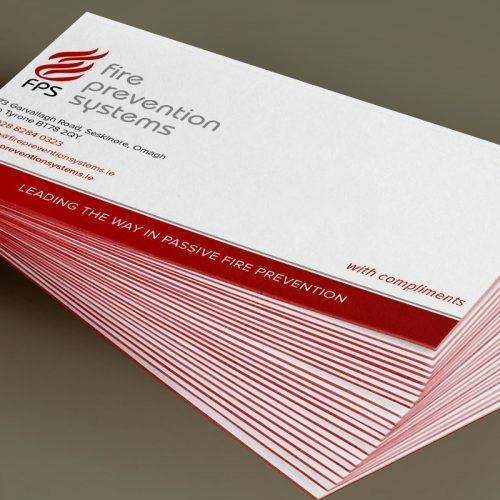 We can offer you a professional bespoke design & print service or simply print from customer supplied artwork. 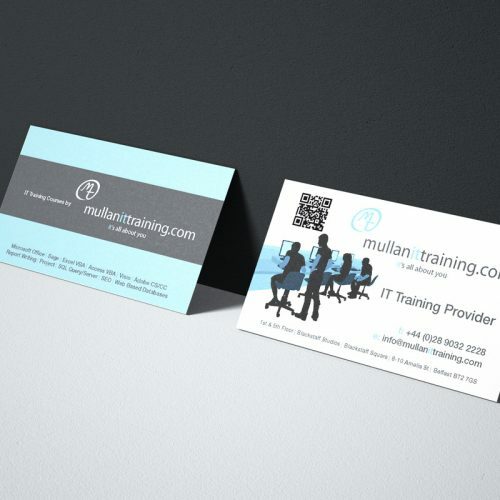 If what ou need is not on the list, contact us and we will endeavour to meet your requirements! 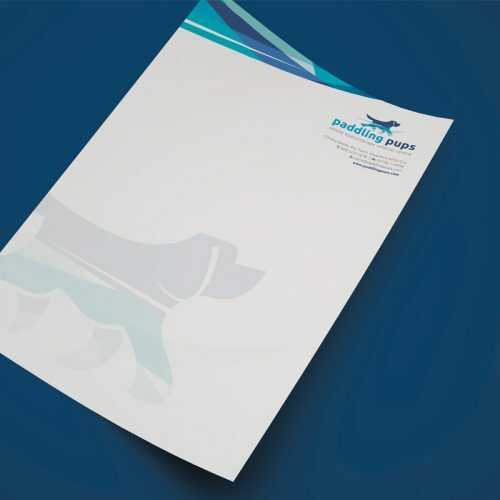 When it comes to business stationery, it’s essential to be able to make a great first impression. 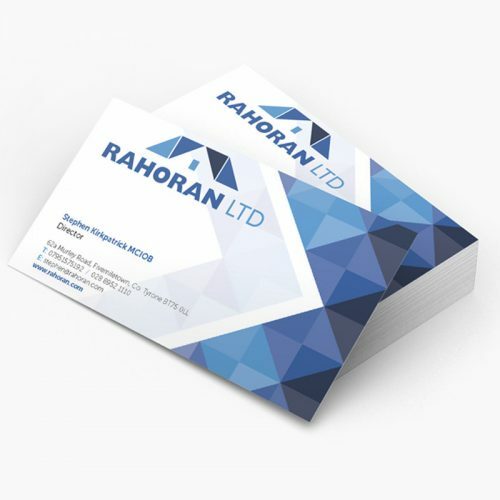 We can provide you with everything you need from Business Cards to Letterheads & Compliment Slips and can print on a selection of stocks for all needs and budgets. 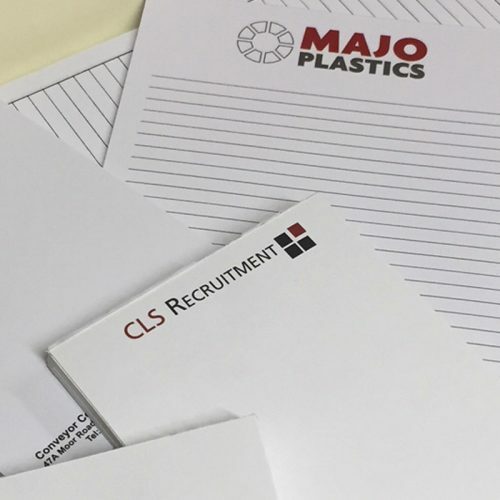 Take the personal touch up a notch with personalised Diaries and printed envelopes to reinforce your brand in all communications. 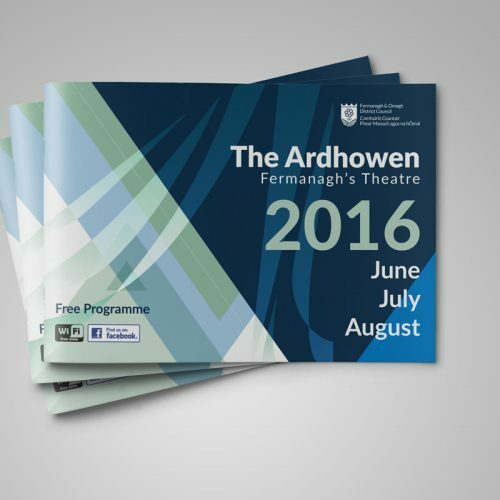 We can offer you a professional bespoke design & print service or simply print from customer supplied artwork. 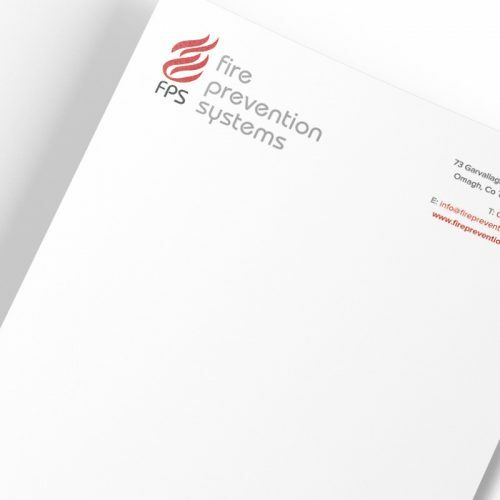 If what ou need is not on the list, contact us and we will endeavour to meet your requirements!